A tweet can attract different kinds of response. You can reply to it, which means leaving a comment on it; retweet (RT) it, sharing it with your own followers; or ‘like’ it, equivalent to Facebook likes and formerly called favourites. * You can also ‘quote retweet’ it, but we’ll ignore that here. Many tweets get little engagement, fading fast into obscurity. Others, especially from people or organisations with a large following, see a lot of activity – they may be replied to hundreds of times and RTed and liked thousands of times. And then there are tweets that attract a lot of replies but relatively few RTs and likes. This is the ratio: replies versus RTs and likes. 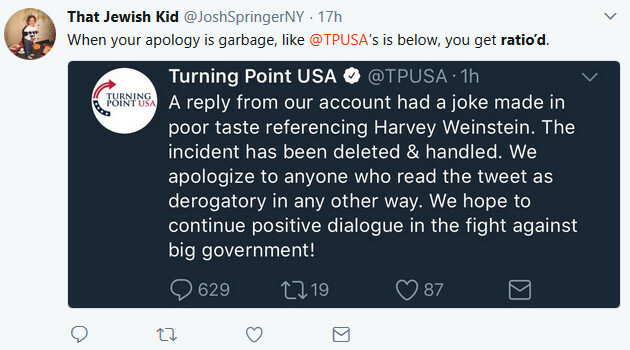 If the replies are critical, you’re getting ratioed. It’s commonly used in passive constructions: a tweet or tweeter is ratioed or gets ratioed. Let’s look at an example, selected because it’s the most recent major one I saw on Twitter. It’s from the @marieclaire account, which has 2.3 million followers. Of its last 100 or so tweets, most get 0–10 RTs and 0–30 likes; a few outliers exceed those figures. At the time of writing, the tweet had 221 retweets, 498 likes, but 5.7 thousand replies, generally critical. 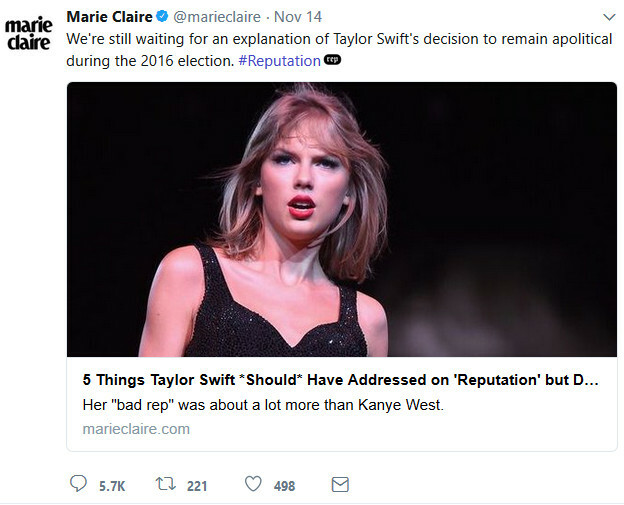 Some of the replies – telling Marie Claire that Swift owes them nothing, or that her politics are her own business unless she decides otherwise – are RTed far more than the original. A later @marieclaire tweet sharing the same link got ratioed on a smaller scale: 10 retweets, 42 likes, 198 replies and counting. 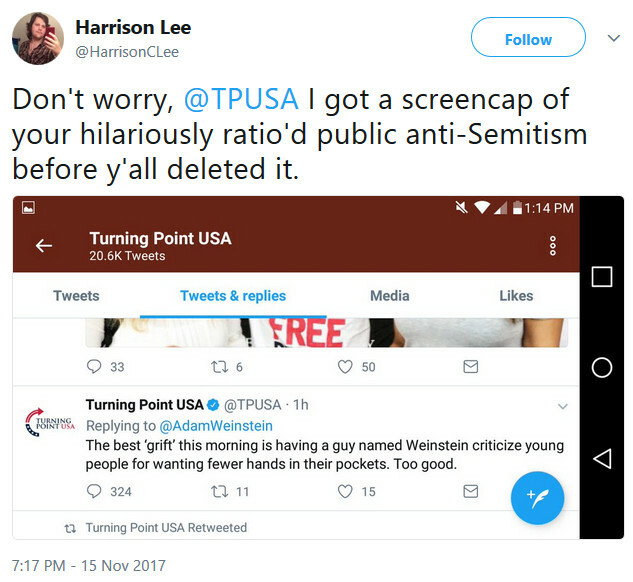 In another instance, about a week ago, a controversial tweet about Danica Roem by a religious speaker was heavily ratioed (528 RTs, 1.6k likes, 10k replies); a flavour of the reaction noting this can be found by searching Twitter for the tweeter’s name + ratio and derivatives. Spelling-wise I favour ratioed, but the frequency of ratio’d suggests antipathy to or uncertainty about the first inflection’s vowel string, reflected too in the relative frequency of grocer’s apostrophes in plurals ending in vowels (tomato’s, potato’s). 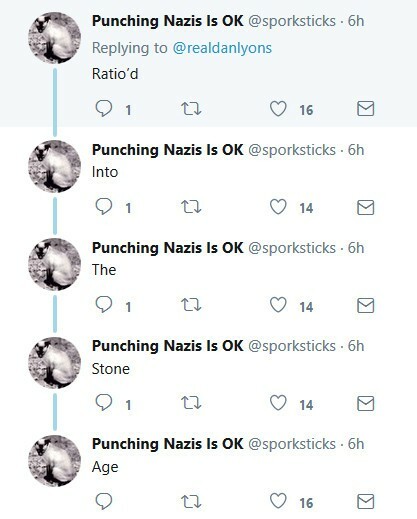 Ratioing lacks an alternative and doesn’t seem problematic. Sometimes the verb is intensified, for example ratio’d/ratioed into oblivion, another dimension, the stratosphere, orbit, the ether, the sun, the asteroid belt, next Wednesday, the Earth’s core, the abyss, hell, the ground, dust, a foxhole, a corncob, and so on. Themes recur, as you can see. This last one, pleasingly, also verbs actually. The popularity of Twitter as a platform for public discussion means controversies can spread quickly – and so can terminology that describes how they play out. 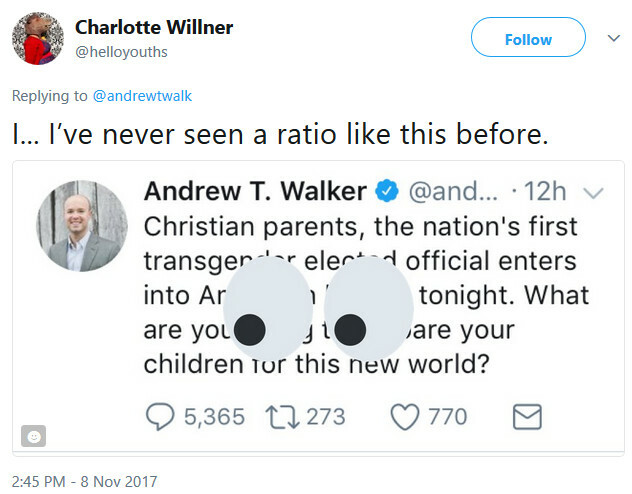 Ratio as a verb is currently used a few dozen times a day on Twitter, judging by this basic search, but it may grow. Visit that link for a fuller flavour of the usage. A couple of exceptions are worth noting. A reply-heavy ratio on a tweet doesn’t mean you’re getting ratioed. If you ask Twitter what book to read, or where to eat in London, you’ll get far more replies than RTs or likes, but that’s no indication of the quality of the tweet. 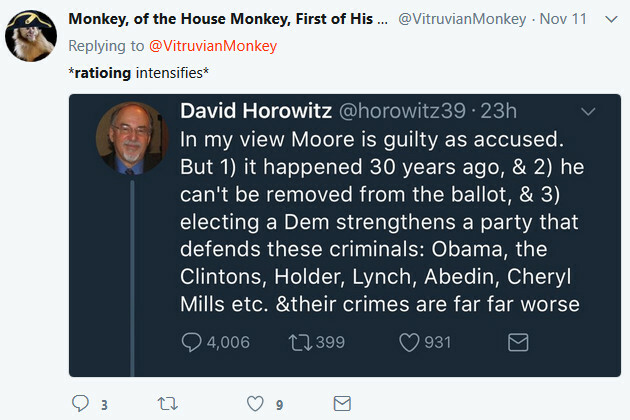 Nor does getting ratioed-ratioed always mean your take is bad – I’ve seen tweets ratioed because they were misunderstood or taken out of context. Take as a verb has many senses and subsenses; as a noun it has far fewer. One modern sense, yet to appear in many dictionaries, has take meaning a reaction to, opinion on, or interpretation of something, often a topical story. As in, ‘What’s your take on this?’ The OED dates the usage to 1977. The derived phrase hot take often has negative connotations, or is used ironically to frame a banal observation on something trivial. So you best hope your hot take doesn’t get ratioed. What the lower limit of that ratio is, mathematically, no one can say for sure. But as internet slang it’s a productive, efficient bit of lexical engineering. * A like doesn’t imply approval – it may just serve as a bookmark or some other function. Nor does a retweet, though it’s more likely to. This entry was posted on Thursday, November 16th, 2017 at 5:01 pm and is filed under grammar, language, morphology, slang, usage, wordplay, words. You can follow any responses to this entry through the RSS 2.0 feed. You can leave a response, or trackback from your own site. 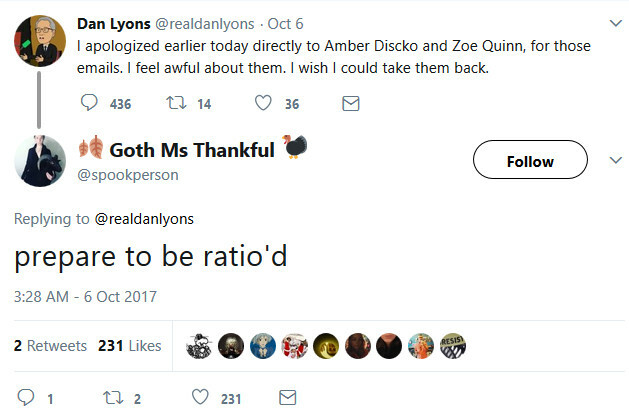 David Roth on Deadspin wrote about a variation of the ratio phenomenon: comparing ratios to baseball players. The respond-RT-like numbers can are often similar values to the traditional three baseball statistics of batting average-home runs-RBI. So a given tweet’s numbers can be compared to a player with similar statistics. 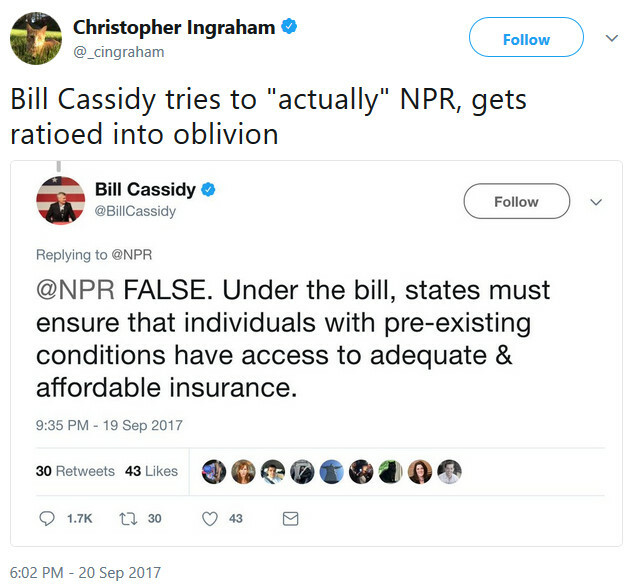 Oh, that’s interesting. Thanks for the link. Being Irish, I don’t follow baseball, so I’ll take his (and your) word that there’s a parallel between the sets of figures from the two domains. Good to know too that there’ve been other primers on The Ratio. I enjoyed the one in Esquire that Roth links to; not having read either, I figured I’d write a quick one with a linguistic focus.